With our fall assortment, you have the option for a half or a full assortment. 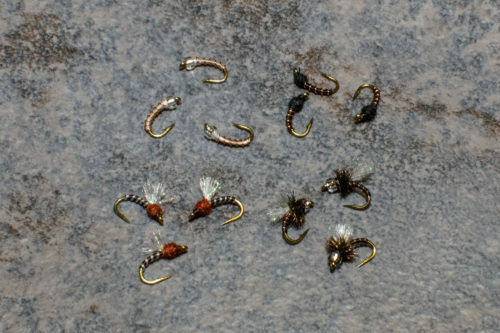 In the half assortment, you will receive two dozen flies in total (4 flies each pattern). 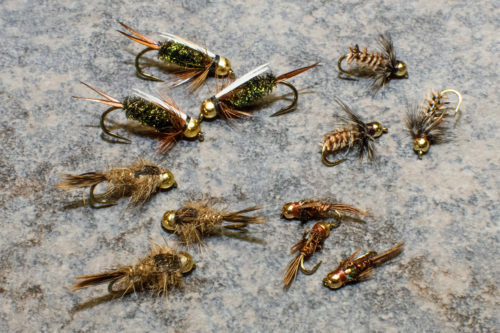 With the full assortment, you will receive four dozen flies in total (8 flies each pattern). 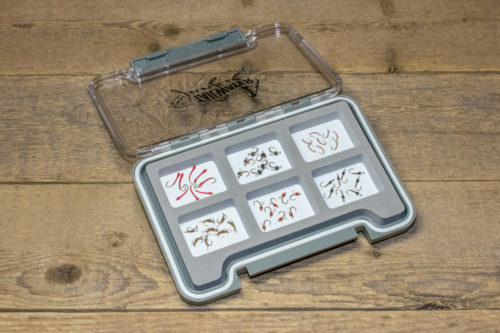 Included, in the assortment price is a slim, waterproof, custom Tailwater Junkie fly box. 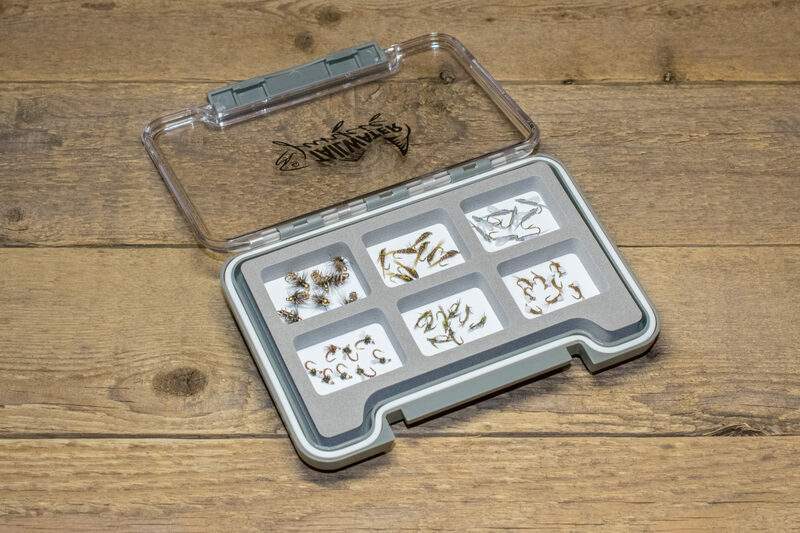 It has six, magnetic compartments which will easily store many more proven flies from Tailwater Junkie. 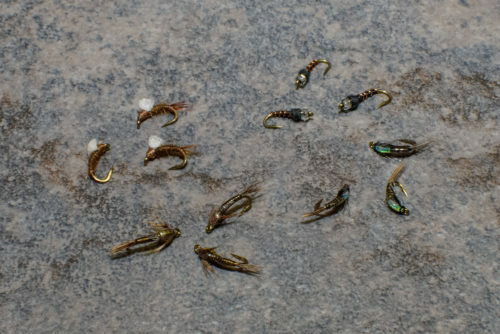 Tailwater Junkie now offers seasonal fly assortments. Winter, spring, summer and fall assortments will change the way you fish your favorite waters. Our fall assortment is designed to put proven patterns in your box, without breaking the bank or adding unnecessary bulk. Each assortment includes six different Tailwater Junkie patterns, letting you decipher for yourself which patterns work best in your area.